Seven designer finishes and color matched extrusions create a unique appearance to any project. Choose from natural-looking wood grain facades and stone façades for interior and exterior architectural jobs that require a subtle, sophisticated touch. 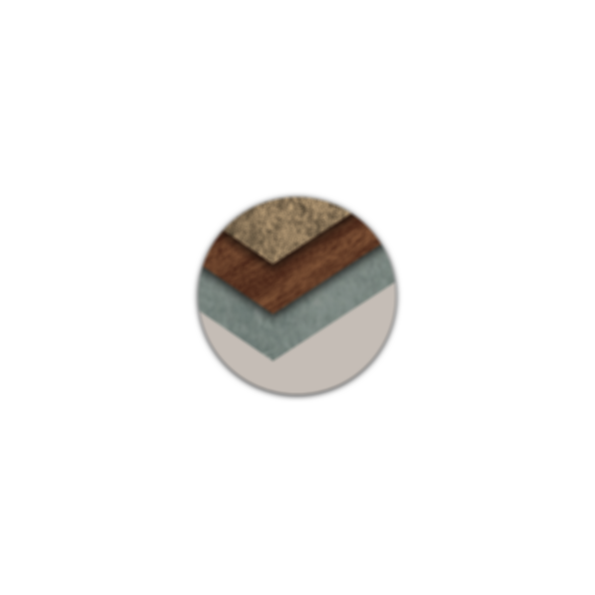 These finishes can be used on any Laminators architectural panel product.